We are proud to announce that WebHotelier is now a Google Hotel Ads (GHA) integration partner and official support for the GHA Commission Program has been enabled for all our customers. 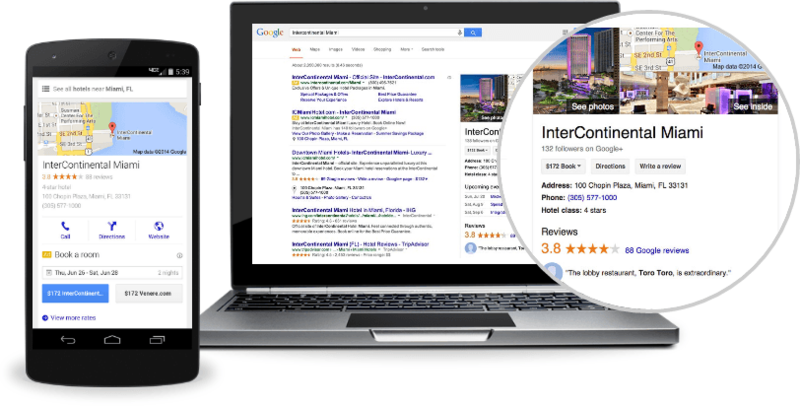 WebHotelier's inventory is now directly indexed by Google and can be featured across Google's products via Hotel Ads. Today we are giving the opportunity for early access to GHA. The first 100 hotels that will sign up will be the first to launch in the commission program. 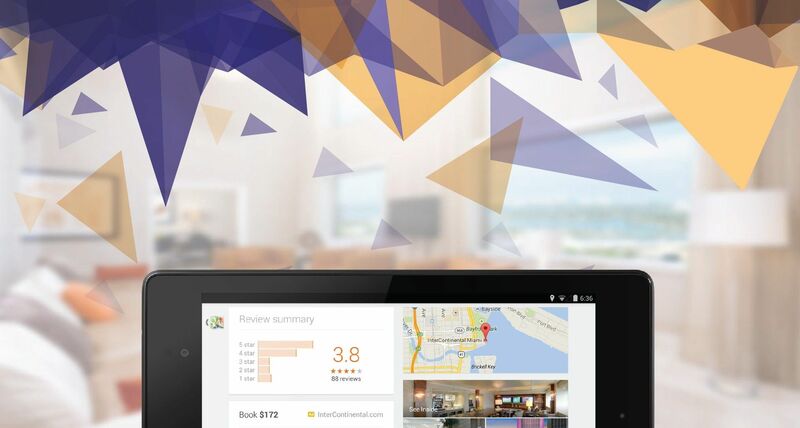 Get a head start and begin participating in the next era of hotel distribution! From the main menu, select System > Contracts and then click on Meta Search Agreement. If you haven't done it before, you will be asked to fill your billing information. You will be presented with the META Search Agreement. At the top of the page you will find instructions. Please read the contract carefully, make sure your information is up-to-date, and then click on Generate & Download PDF at the bottom of the page. How does the commission program work? 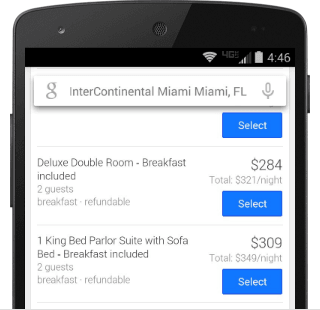 Google Hotel Ads is a commission based model. 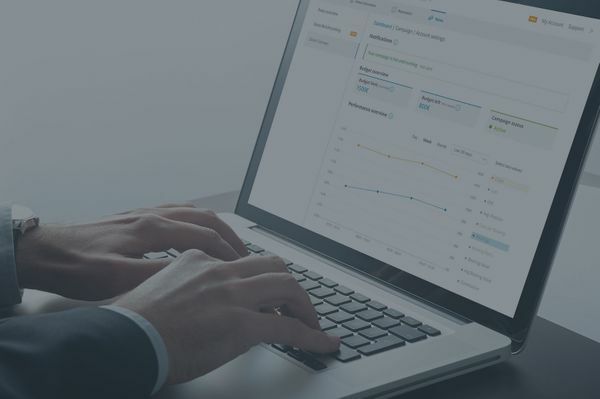 No subscriptions, no set up fees, no CPC (cost-per-click) fees. All reservations made, will be delivered via WebHotelier. Commission is paid to Google on a monthly basis only for confirmed reservations. Cancellations and no-shows are not billed. Hotel Ads drive traffic and bookings to your site by putting your ad front and center when travelers are ready to book. Display features and amenities like free Wi-Fi and breakfast, or highlight unique offerings like wine tasting events and loyalty program incentives. 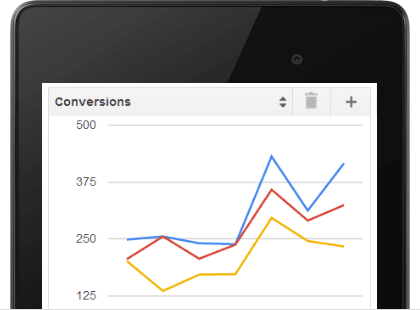 Make the best use of your budget by measuring the effectiveness of your ads down to the property and across devices. 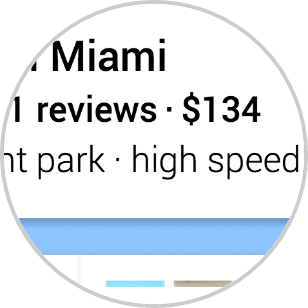 Hotel Ads appear globally on google.com and Google Maps, wherever travelers are shopping for hotels – on desktop, tablet and mobile devices. See how hotels across the world are using Hotel Ads to achieve their goals.